Capturing the Team Duncan Difference. In an industry riddled with salespeople peddling product after product, Eric and Amy Duncan of Team Duncan Financial are committed to doing things differently. With that mission came the task of transforming their business with the help of marketing coach, Meghann Conter. 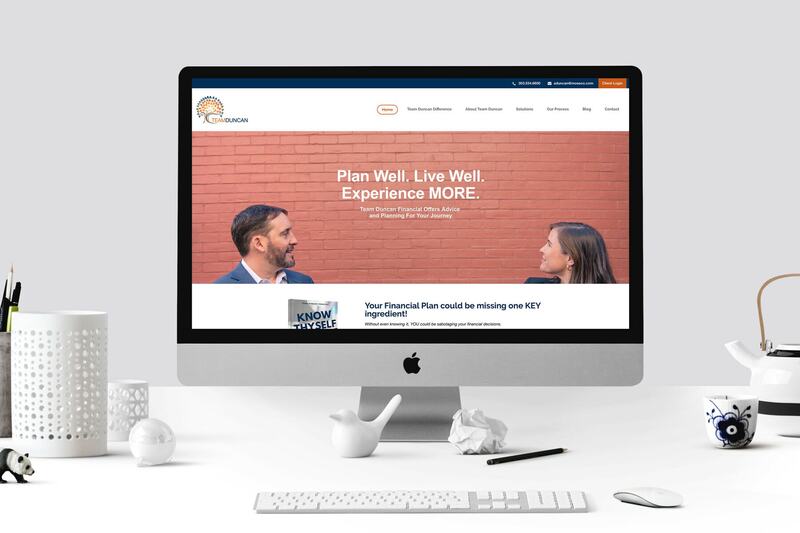 When it came time to build a website matching their new service model (which focus on advice-based, comprehensive financial life planning for couples), Meghann and Team Duncan Financial enlisted my design support to make their visions a reality. Gaining control through a website with heart. Amy and Eric’s old site was a dated, company-issued site that they had no control over. They felt that it didn’t set them ahead of the competition; that potential clients were less than impressed with their digital footprint. 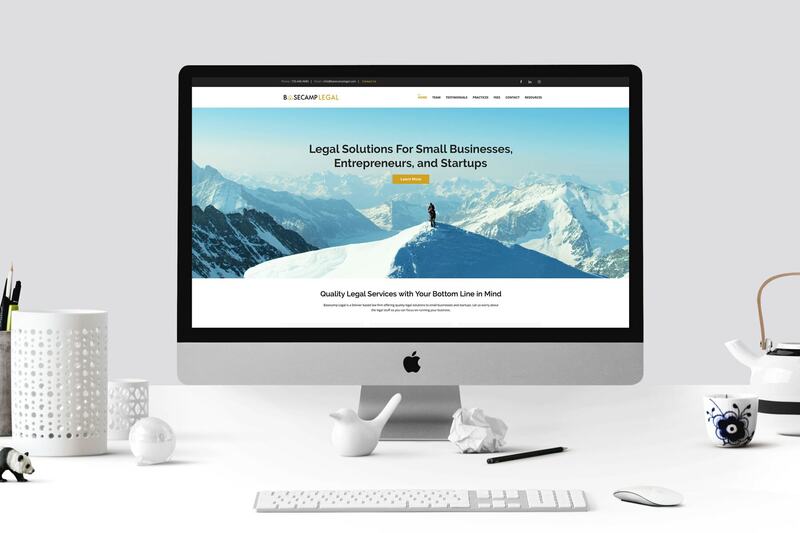 “We were completely overwhelmed with managing our website, training to do it all, and seeing little to no results to our bottom line” Amy explained. The couple badly carved a site they could personally manage and that was also modern and functional. I translated the foundation they laid with Meghann (as well as the team’s gorgeous brand photoshoot) into a WordPress design that stepped outside what you’d expect of a traditional finance website in order to show off the best of Team Duncan’s warth, energy, and values. Designed with a marketing mindset. n this new iteration of their business and brand, it was important to Team Duncan that they A) Created lasting, meaningful value for their audience, and B) They had the ability to build a mailing list of contacts who they could continue to deliver that value to for years to come. Training on the essentials keeps Team Duncan agile. Once we launched the new Team Duncan site, it was important to me that they not only had full control over the new WordPress site, but that they weren’t left feeling helpless when it came to navigating it’s backend. 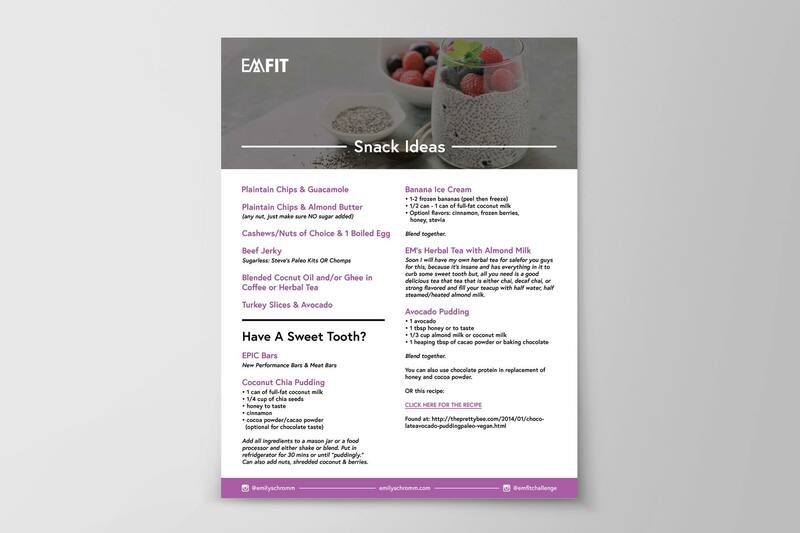 By the end of our training, she was able to make changes such as adding blog content and managing the page editor to make adjustments across the website.